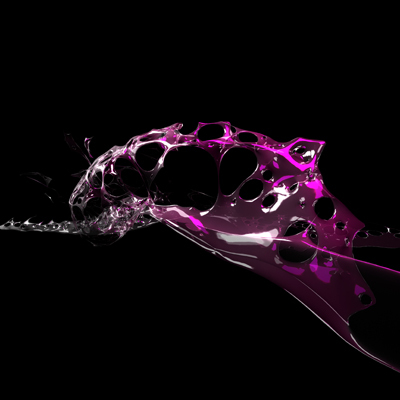 We have been exploring how we can use RealFlow in a way that allows us to extract the data for material production. 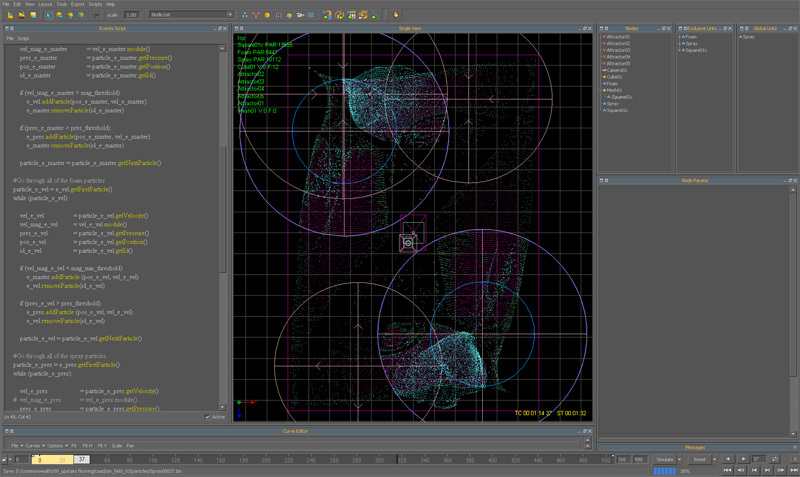 RealFlow is a software which is primarily used in fluid dynamics simulations. Since our projects are small in scale and we like exploring the production of intricate form, this is a perfect addition to our set of studio tools. After some initial failed tests, Ronnie Parsons has been developing some really promising scenarios- working with the software in ways that even the software developers, said could not be done. Way to go Ronnie.. 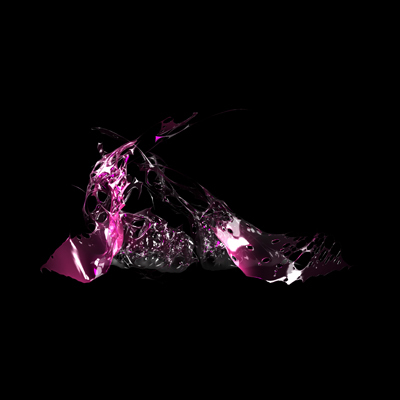 Using this technique, the RealFlow data is now legible by a cnc mill, allowing us to work with a broader palate of production tools than merely the usual output of Realflow data into SLA plastics.